Good things come to those who wait, in my case, it was 10 years, and three months, but who’s counting. 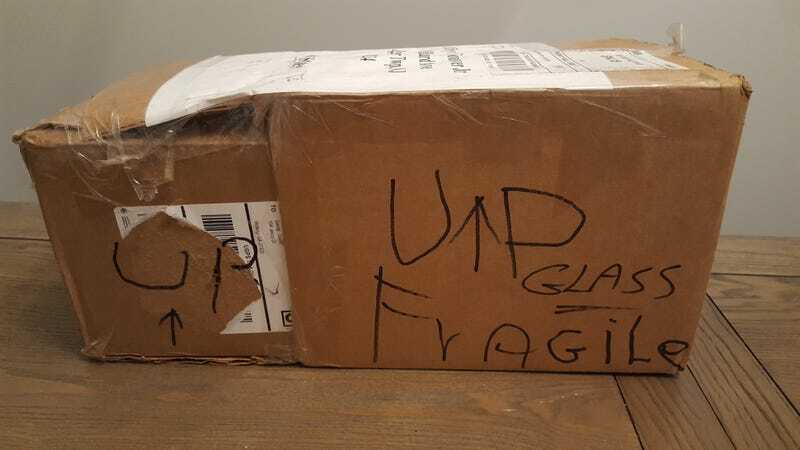 A big thank you to eBay user cbxpress for not only putting this up for auction, but being super informative as far as the status on shipping. And there it is, a 1998 TS020, in the better of the two liveries. Of course this was when Autoart cared about detail while being moderatly priced. I mean, look at all the little details, they don’t do this with their racecars as much.